Being prepared as a nation means being prepared in all sectors such as the government and private sector, within communities, across families and individually. Being prepared means knowing our hazards and threats, and working to prevent them, reduce them and strengthen ourselves against them. 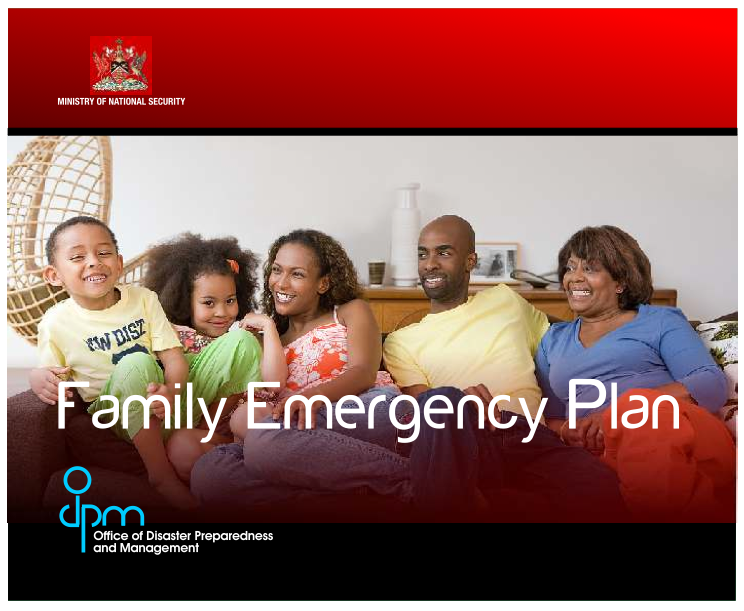 The ODPM strongly recommends that you go through the Family Emergency Plan below to better prepare your household in case of an emergency or disaster.